Feb 5 (AZINS) Internet users in the country are more likely to encounter fake news online than the global average and social circles are increasingly spreading risks, says a global survey. 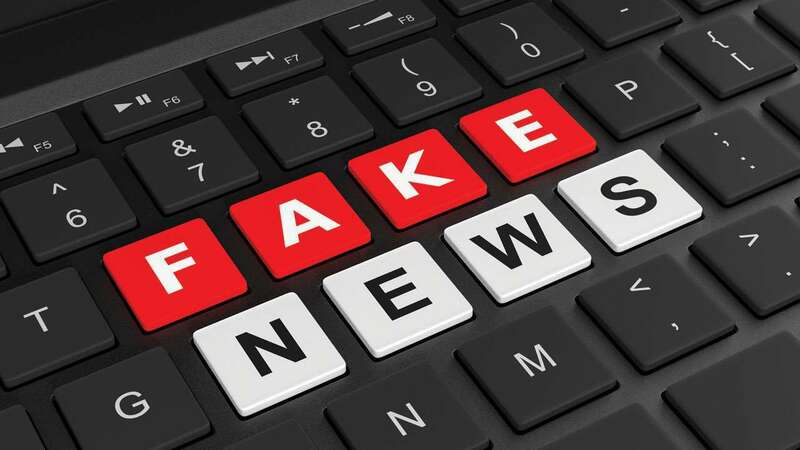 The Microsoft survey, covering 22 countries and coming a few months ahead of the general elections, shows that as many as 64 percent of the Indians surveyed have encountered fake news as against the global average of 57 per cent.The country is ahead of the global average on Internet hoaxes with 54 percent of those surveyed reporting so and also instances of phishing or spoofing at 42 per cent, Microsoft said in a statement Tuesday.Interestingly, the survey finds that there has been a sharp 9 percentage points increase in family and friends spreading online risks to 29 percent. "Social circles became riskier in India," the survey said, adding the jump to 29 percent has taken the country a little over the global average.Indians are also higher than global average when it comes to reporting of severe pain from online risks, with 52 percent saying so as against the global average of 28 percent.In what only complicates the matter, the country saw increased consequences from risks and little positive action taken following online risk exposure, the survey said. "Indians match the worldwide trend for consequences and were more likely to say that they were stressed and lost sleep in the latest year versus the previous year's study," the survey said.India also showed drop in positive actions taken following online risk exposure and are less likely to pause before replying to someone whom they disagreed with online.Millennials and teenagers are the hardest hit by online risks and also sought help online, it said.